Why do I do my own printing? 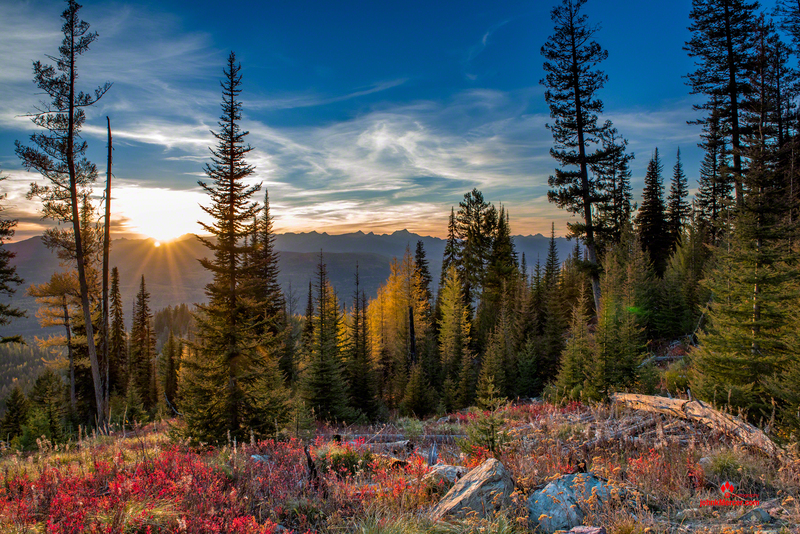 Right now the fall colors in the Swan Valley are popping! The Aspen, Cottonwoods and other broadleaf are in full color, and the Western Larch is turning fast! 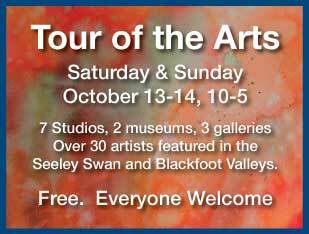 Sponsored by the Alpine Artisans, the tour is a greets time to see the fall colors in Montana’s Swan Valley, Seeley lake and Blackfoot. We are #5 on the Map –1540 Guest Ranch Road.